Kantar Worldpanel is in weekly contact with your consumers across the country. 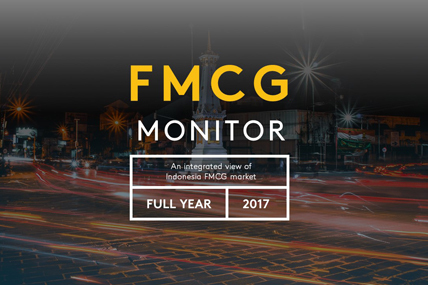 Through FMCG Monitor, we provide you an integrated overview of Indonesian FMCG market and its evolution across sectors and highlights of the latest FMCG trend. Price increase remain to drive FMCG growth and lower shopping trip become a new normal thus winning every shopping occasion become the key to lever growth. Across segments, dairy products sustain the shopping trip, while home care and F&B post improved trip size with less shopping trip implying that consumers might adjust their focus towards basic needs among FMCG categories. Following the rise of out-of-home (OOH) consumption, to build a link to core target and meet their spending becomes an essential pathway to lever growth.